The country's presidential elections on 17th January may face a huge under-funding problem, according to a member of Ukraine's Central Election Commission, which is responsible for organizing the polls. The Commission member says only around thirty percent of the funding needed to hold the ballot has been made available. The country’s Treasury has funded 73% per cent of the roughly $17.5 million required for the elections, according to the preliminary state data. Earlier the commission had warned that the election could be disrupted if it doesn't get sufficient funding. 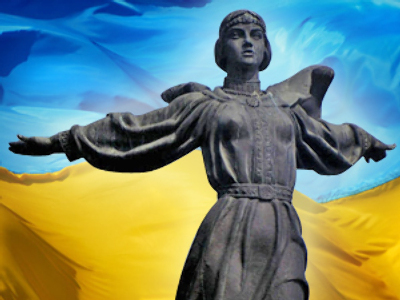 Ukraine has been torn by political scandals and infighting between the two former Orange revolution allies, President Viktor Yushchenko and Prime Minister Yulia Timoshenko. 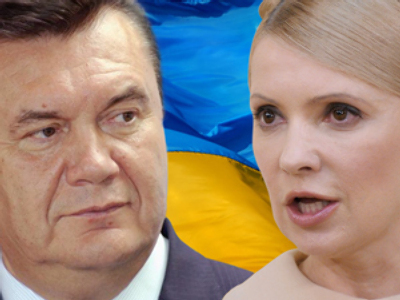 Former Prime Minister Yanukovich is leading the polls, which suggest he will face Timoshenko in the run-off. The country has been battered in the recession, with its economy expected to shrink by 15% in 2010.